On last night's webcast from Boston, Jeff Tweedy dropped the news that Wilco will be curating a three day festival at the Massachusetts Museum of Contemporary Art (MASS MoCA) in North Adams, MA. 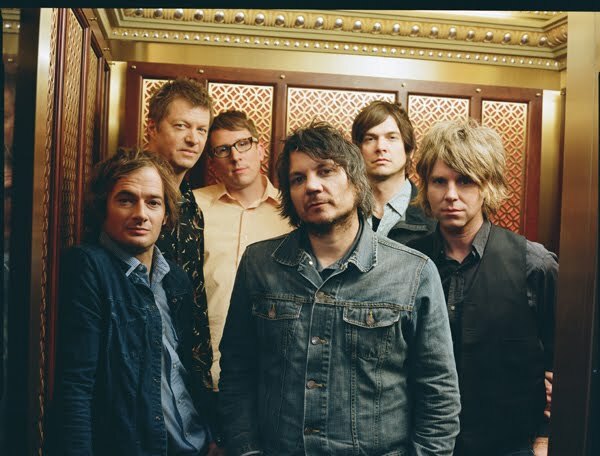 Dubbed the Solid Sound Festival, the event will take place August 13-15 and will feature performances by Wilco as well as all currently existing Wilco side projects. This means attendees will have a chance to see Glenn Kotche's On Fillmore, Pat Sansone and John Stirratt's Autumn Defense, Mikael Jorgensen's Pronto and the Nels Cline Singers, all over the course of three days. Additional Wilco-related events will include a guitar pedal exhibit created by guitarist Nels Cline and a drum clinic with Glenn Kotche. Essentially, if you're a Wilco fan, this is where you'll want to be come August. And as if the veritable cornucopia of Wilco-related events wasn't enough, more bands will be added to the lineup as the date draws nearer. I expect that groups chosen will be those with a connection to Wilco, maybe former tour-mates, collaborators, etc. There will also be a comedy stage (Ferecito? ), a concert poster screen printing demo, and the entirety of MASS MoCA's facilities to keep you occupied. Pre-sale tickets go on sale Friday, April 9 via WilcoWorld, and for more information on the actual festival, check out MASS MoCA.